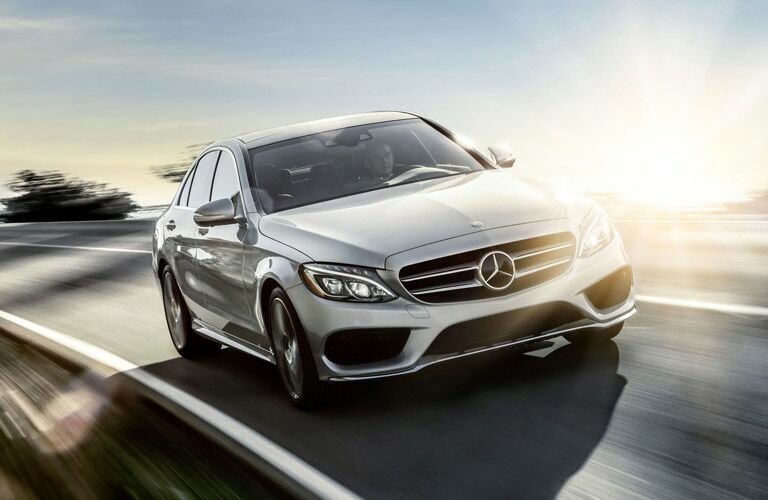 The Mercedes-Benz C-Class has long been one of the German automakers best-selling vehicles. With options to fit any driver’s needs, the C-Class represents one of the best entry level luxury driving experiences on the market. 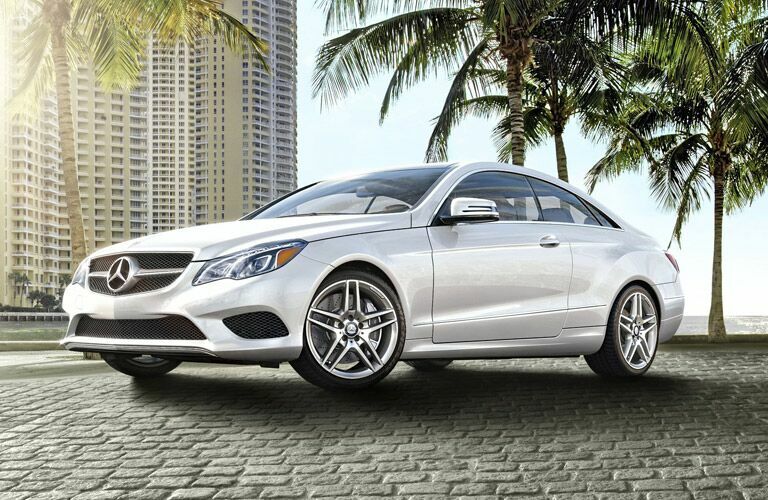 Compare it today against some of its strongest competition and learn about the C-Class advantage. 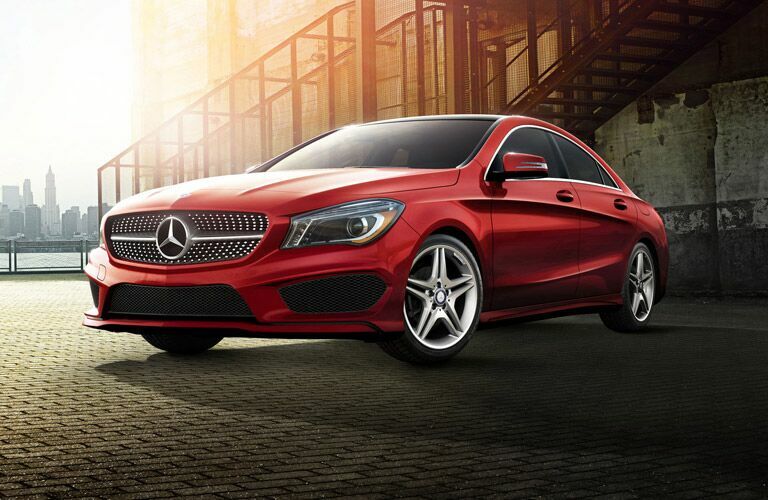 Perhaps one of the most anticipated new Mercedes-Benz vehicles in a long time, when the CLA launched it offered affordable luxury and performance sealed with Mercedes-Benz quality. Unlike anything the industry has ever seen, the CLA is one of the best values for a vehicle on the market and shows no signs of slowing down. The perfect balance of size, power, and luxury to match. With distinctive styling, class-leading safety, and trailblazing technology, the Mercedes-Benz E-Class is a vehicle you can't miss. After a complete redesign of the model, the 2014 Mercedes-Benz S-Class did what many had thought was impossible, it got better. Now more luxurious and intelligent than ever, the S-Class has set a high bar for its competitors and is truly a vehicle you need to see and drive in person to fully appreciate. Like everything else in its path, the Mercedes-AMG GT quickly puts its competition in the rearview mirror. Set to take on the likes of the Audi R8, Chevy Corvette Z06, and Jaguar F-Type Coupe, the Mercedes-AMG-GT delivers pulse-pounding driving dynamics while also providing enough efficiency and sleek styling for everyday drives. Whether it’s on the road or the track, there are few vehicles that hold a candle to the Mercedes-AMG GT. Some say that the Mercedes-Benz CLS-Class is the most breathtaking luxury vehicle to have ever been produced, and we won’t argue. 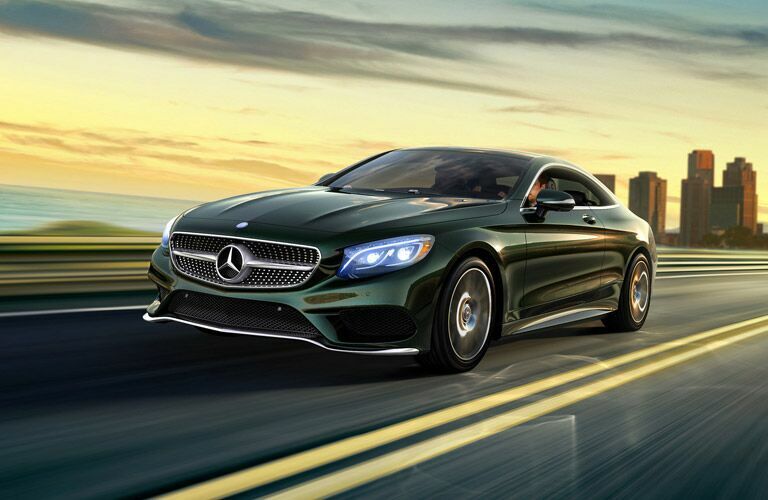 Strong muscular edges and an authority demanding stance place the CLS in a class all of its own. Inside of the CLS, you only find the world’s most luxurious materials and design elements. The smallest of the Mercedes-Benz utility vehicles, the Mercedes-Benz GLA-Class competes in the rapidly growing compact luxury crossover segment. 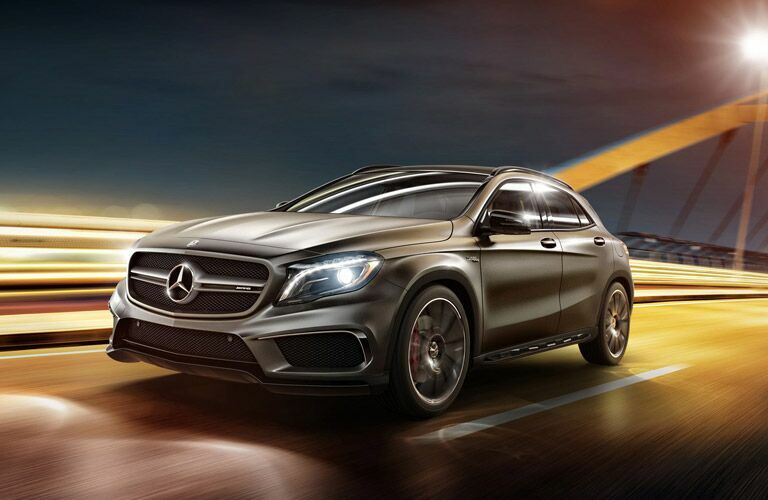 With front and 4Matic drive systems and a quick 2.0-liter turbocharged engine, the Mercedes-Benz GLA-Class is carving a name for itself as a leader in the compact crossover class. As the replacement for the M-Class SUV, the GLE-Class SUV continues to take on models like the BMW X5, Acura MDX, and Lexus RX. Although it’s rebranded with the GLE badge for the 2016 model year, the SUV retains its versatility, family-friendly amenities, and overall space. In the search for a luxury SUV, the GLE-Class is a category-topping option. Formerly known as the GLK-Class, the Mercedes-Benz GLC-Class represents the next-generation of Mercedes-Benz' compact SUV. With space for five passengers, top-notch amenities, and strong off-road capabilities, the GLC-Class is the definition of versatility. Formerly the Mercedes-Benz GL-Class, the Mercedes-Benz GLS debuts for the 2017 model year with a new name and more modern look. With the addition of DYNAMIC SELECT and other performance assets, this full-size family SUV is evolving into a perennial top choice in the full-size SUV segment. The new mid-size van from Mercedes-Benz is available in cargo and passenger configurations to meet the needs of businesses and families alike. With top-level safety features, incredible space, and Mercedes-Benz performance, the Metris brings newfound character to the midsize van class. 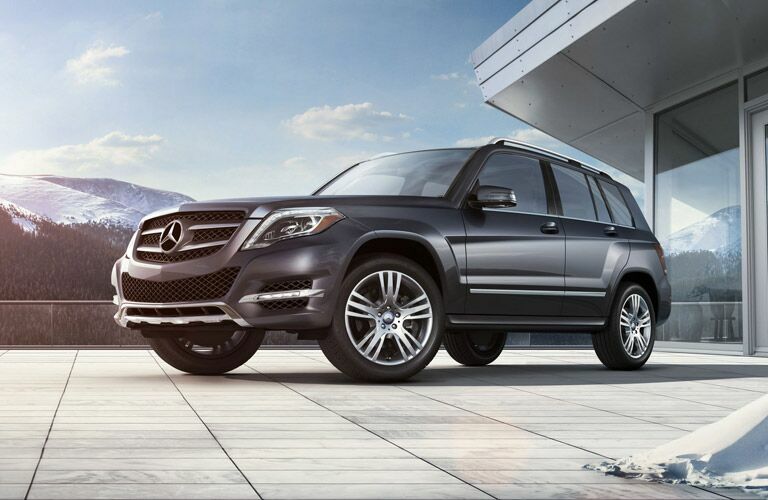 One of Mercedes-Benz smallest SUV options, the GLK-class brings to the table a bold attitude. Renowned for being one of the most solid SUVs in its class, the GLK features two separate trim offerings with an available gas or diesel engine, an athletic stance, available all-wheel drive, versatility and more. 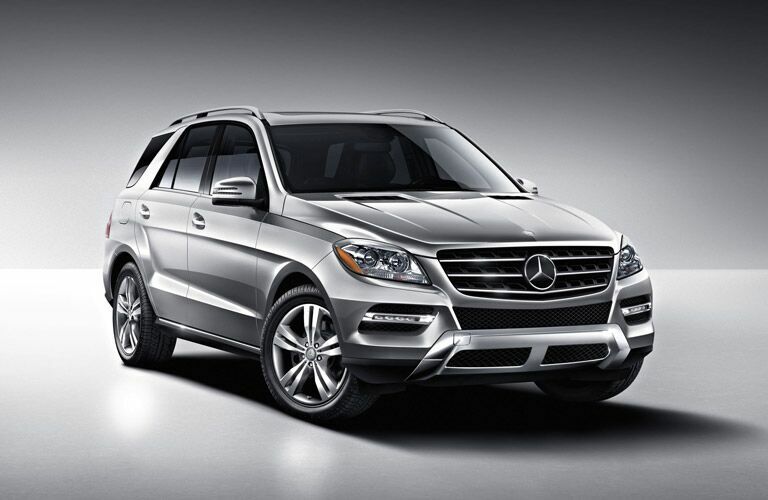 If you are in the market for a small SUV the GLK is sure to impress. See how it stacks up against the competition today.